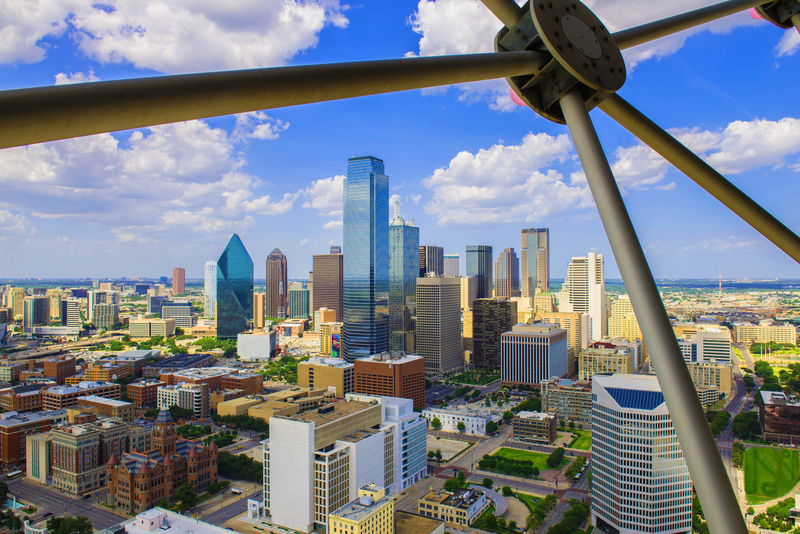 Bustling with countless attractions and activities, Downtown Dallas offers a variety of adventures. Whether you are looking for a family outing or a late night excursion, this guide will help you discover the many different ways you can experience the heart of Dallas. 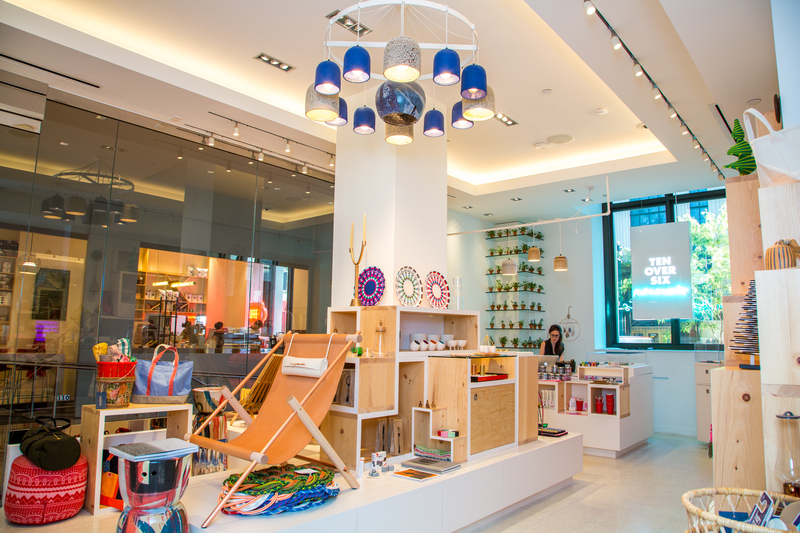 Don't let your little ones miss out on all the city fun. 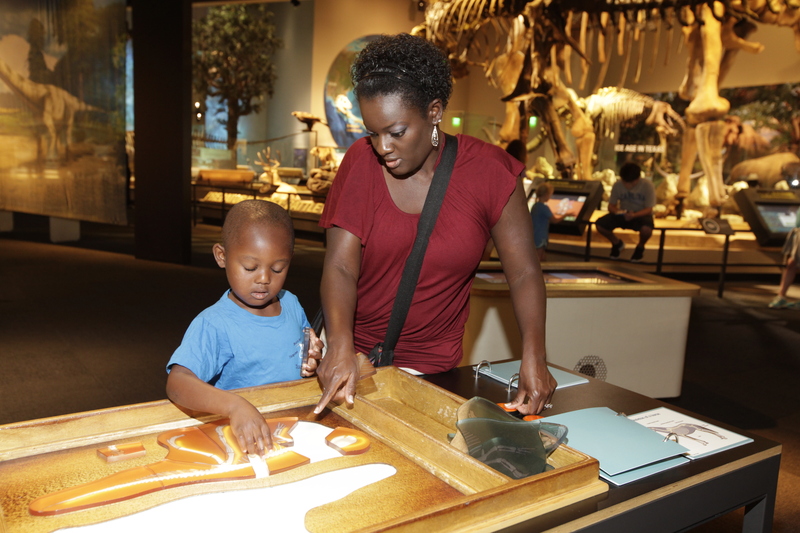 Start your trip at the Perot Museum of Nature and Science for interactive exhibits, hands-on activities and experiments that will inspire your little scientists. Have a family bonding day at Klyde Warren Park and participate in a free group exercise class together, let the kids run around and play while you relax with a book or grab lunch from the food trucks. Take the family on a ride on one of the vintage trolley street cars – each with a name and unique story – and see where it takes you. For a Downtown dining excursion to satisfy the whole family, head to the Dallas Farmer's Market for a variety of food options and then look around for some unique finds. Outside of being a hotspot for entertainment, Downtown Dallas also offers photo worthy landmarks unique to the city. Head to the Joule to see "The Eye," a 30-foot eyeball sculpture that sits on a lush garden in front of the hotel. Ride the free D-Link to Pioneer Plaza to see the bronze life-size longhorn cattle sculptures that honor Dallas' cowboy past. Walk across the street to Omni Dallas Hotel to take a picture with Pegasus, then stop into Texas Spice for a southern-style meal and specialty cocktails you'll want to feature in your next Instagram story. Just around the corner you'll find the ultimate sight – Reunion Tower. Experience the best views of the city from 470 feet above. By the end of this mini adventure, you'll have a newfound appreciation forDallas and plenty of pictures. Immerse yourself in the creative hub of Downtown and experience the artistic side of Dallas. Spread over 20 square blocks, the Arts District is home to a variety of museums, performing arts venues and restaurants. Explore diverse art exhibits and events at the DMA, one of the top 10 largest art museums in the country, offering free admission year around. 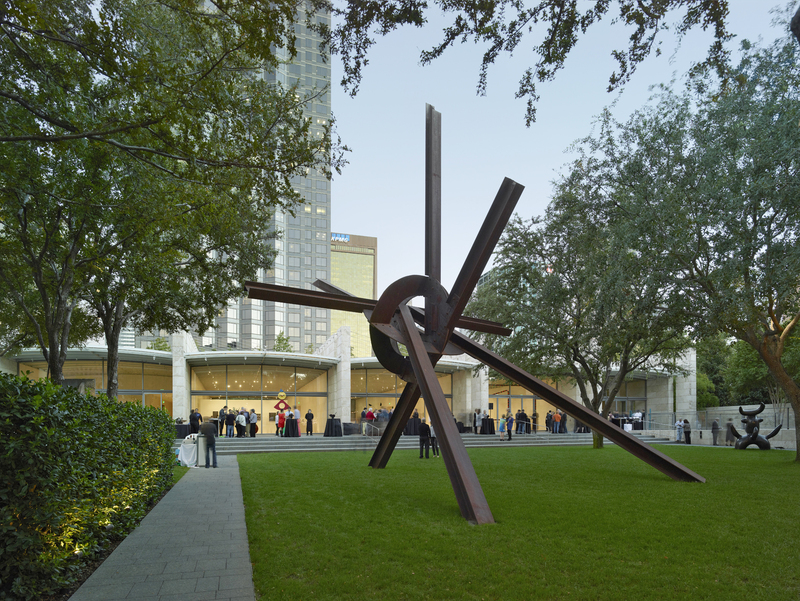 Walk over to the Nasher Sculpture Center for the finest collections of modern and contemporary art, and then stay for lunch at the Nasher Café by Wolfgang Puck overlooking the Garden. Extend your adventure into the evening hours by entering a peaceful world of beauty and spirituality at the Crow Museum of Asian Art to experience art from Japan, China, India and Southeast Asia that date from 3500 B.C. to the early 20th century. End the night at Savor for a light bite and cocktails on the patio as you watch the sun set on Klyde Warren Park. Downtown offers one of the finest shopping experiences in Dallas. Visit the historic Neiman Marcus building on Main Street for high fashion, luxury finds then head to the top floor to The Zodiac for an elegant lunch. Treat yourself by exploring the Historic West End District to find retail shops and restaurants unique to Dallas, and don't forget to check out the hidden hotel gift shop gems like TenOverSix at the Joule Hotel. Whether you're window shopping or indulging in a spree, these spots will make you want to spend the whole day discovering what Dallas has to offer. Downtown has an exciting face after hours as well. Start your evening with a show at the AT&T Performing Arts Center or attend a Dallas Stars or Mavericks game at the American Airlines Center. Head to Victory Park to check out the new Cinepolis for a luxury movie-going experience featuring a gourmet menu with in-theater waiter service. Or enjoy a cocktail and a cigar at the Havana Social Club in an intimate and elegant lounge. 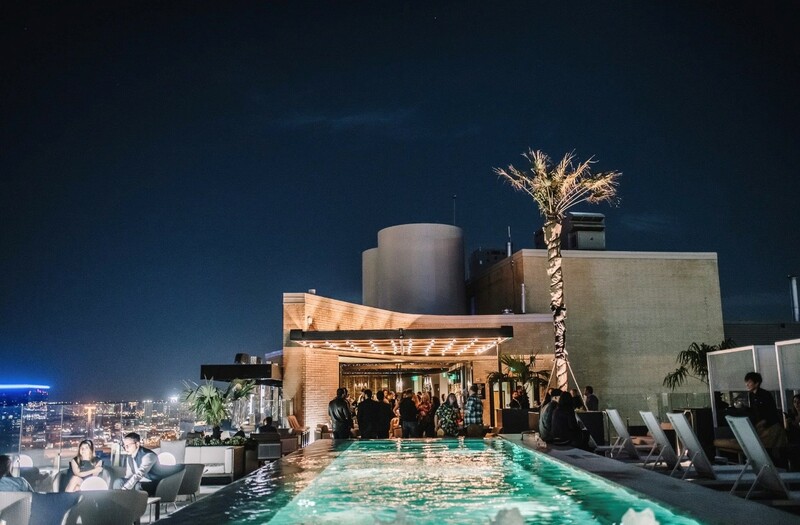 If you're looking for a night out with a view, look no further than the Statler's Waterproof rooftop lounge to watch the moon rise over the city. After visiting the Dallas area just once, Jamina and her husband decided to make it their new home. She loves that there's always something to do, especially since she has an adventurous toddler on her hands. On the weekends, Jamina enjoys exploring the city with her son, indulging in some of the best margaritas in town and shopping for unique finds.